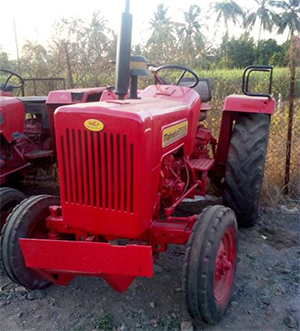 Mahindra 575 DI Tractor For Sale in Karad. Fuel Capacity is 35 Ltr. Interested buyers can call on given contact number.